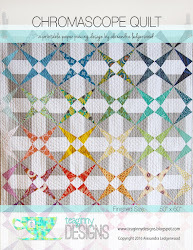 I'm very excited to be a part of The Modern Quilt Guild's 100 Days of Modern Quilting today. 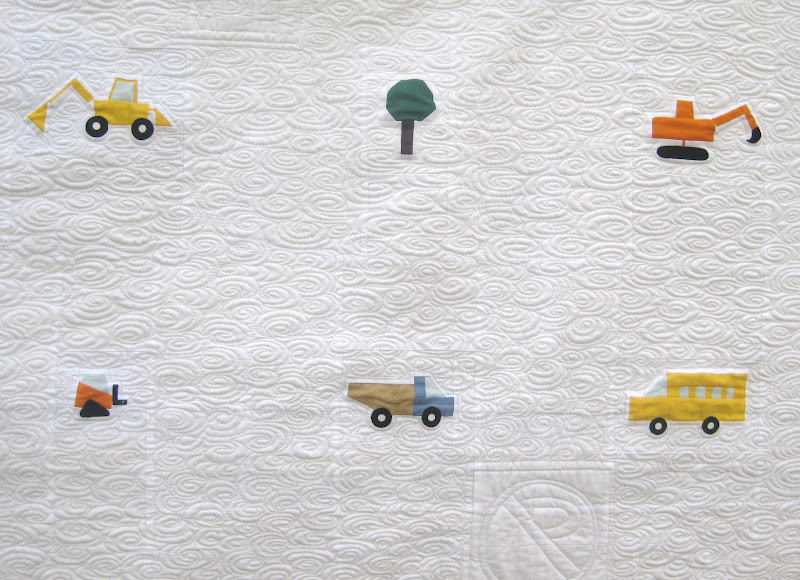 Hop over there to see my thoughts on composing a quilt, featuring my Busytown quilt specifically. 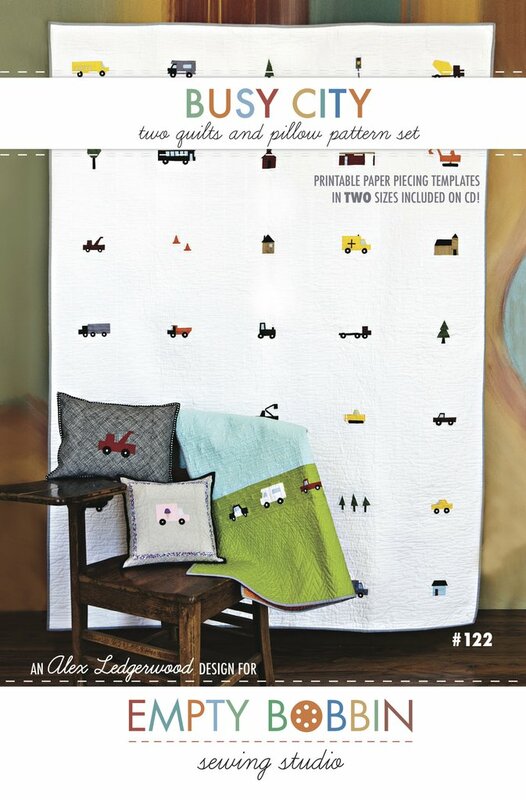 read it and loved it - that quilt is just lovely! Congrats, this is such a fantastic quilt. Absolutely loved seeing this quilt today. :) Bravo! Congrats on the feature, Alex. I love that quilt. Congratulations, Alex. 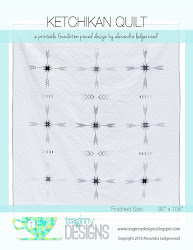 This quilt is the one that I always associate with you and your Rock Star talent! I found your quilt via Pinterest - such a fabulous job! 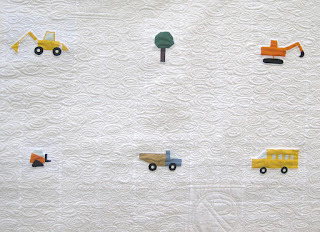 My oldest son is a huge construction vehicle fan, and I am a huge quilt fan. :) Well done! I love the trucks. As a mom of 2 boys I was always amazed how hard it was to find non girl stuff. Love the minimalism with this one.